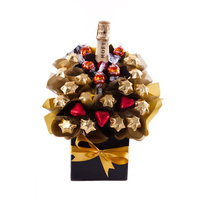 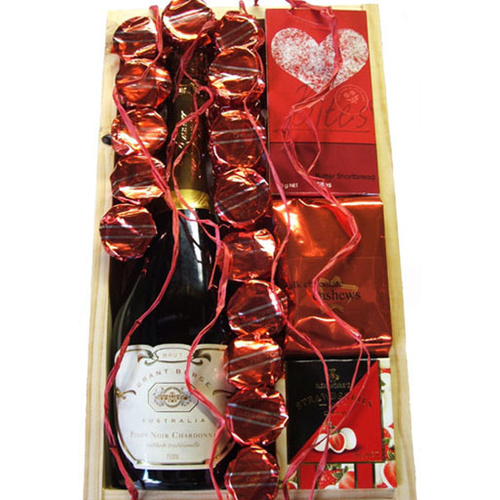 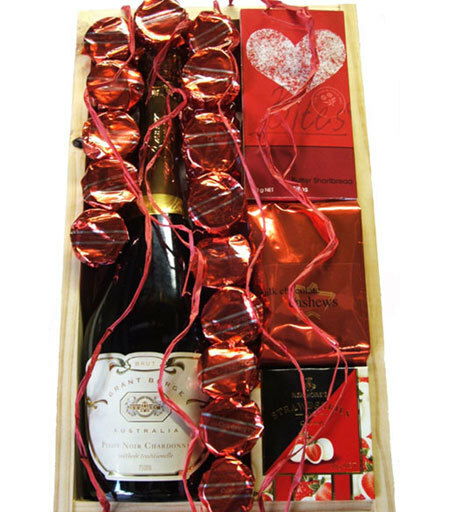 Fine bubbles & chocolate gift wrapped & delivered! 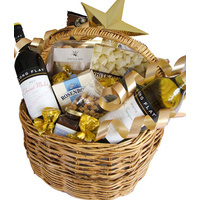 This collection has appeal and class and will leave a lasting impression. 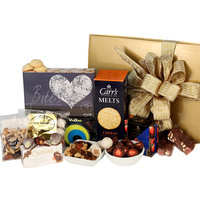 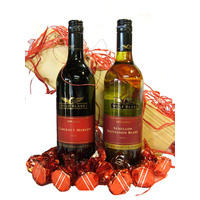 These scrumptious treats are of the finest quality and is perfect for the gourmet tastebuds. 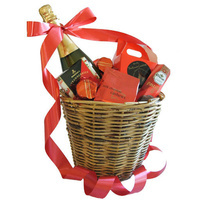 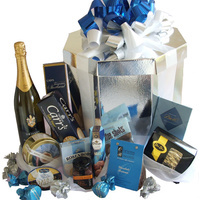 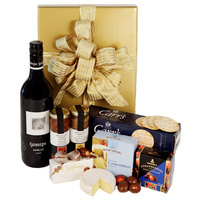 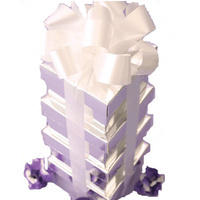 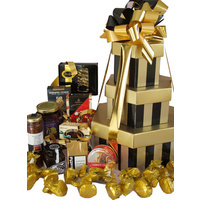 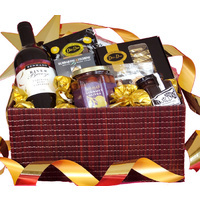 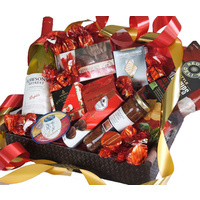 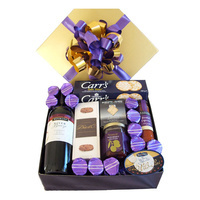 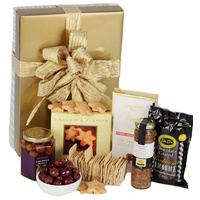 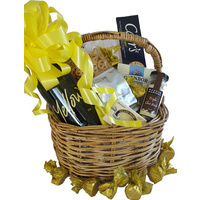 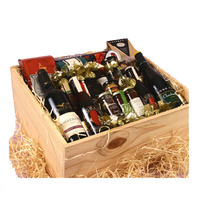 Give the ultimate gourmet gift today!